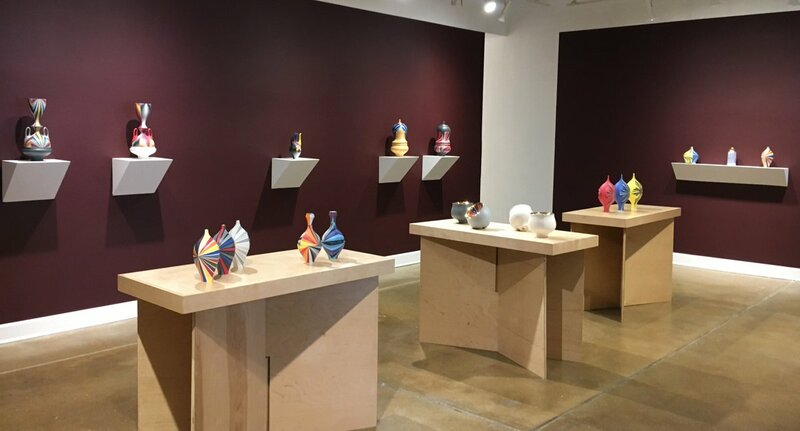 Nationally-known contemporary art gallery focusing on painting and sculpture that includes ceramics, glass, fiber and mixed material. 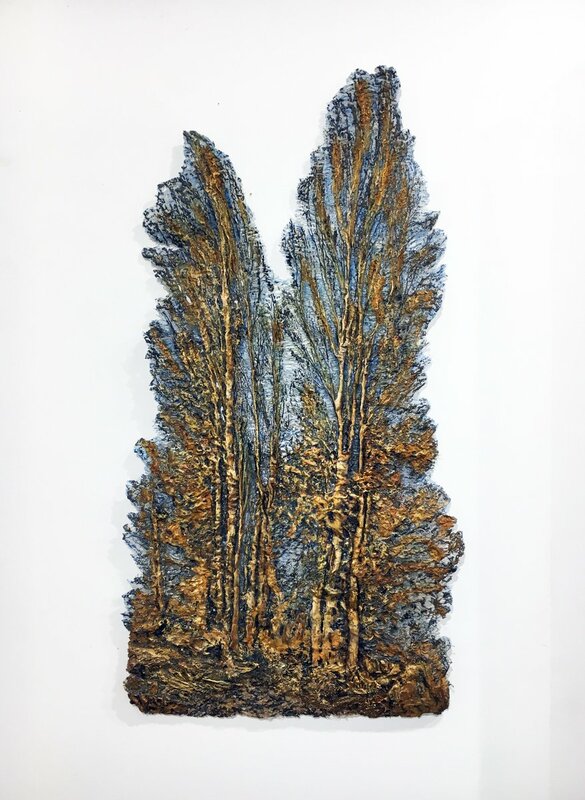 The gallery participates in numerous prestigious art fairs including SOFA, SCOPE, The Aspen Art Fair, Palm Springs International Art Fair and Palm Beach 3, to name a few. From National Burrito Day to First Friday Happy Hour, here are five things to do this weekend in the CWE! Thursday, April . . .
It’s a busy month for our art galleries in the Central West End. There are a number of new exhibitions opening, plus a unique trunk show that you won’t want . . . 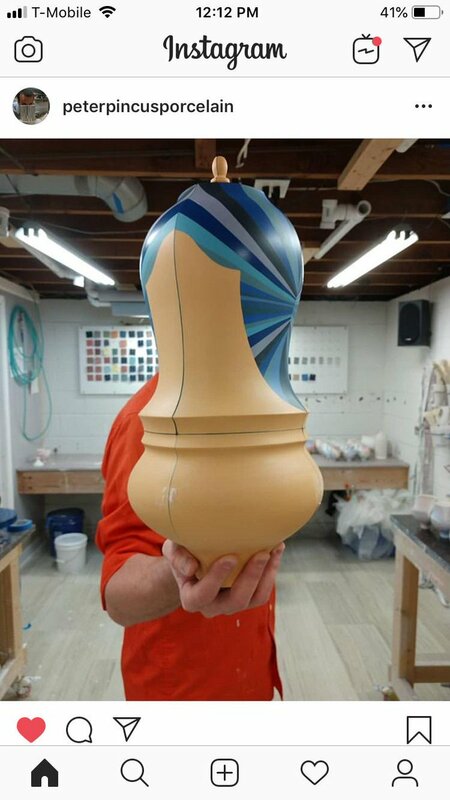 Exciting things are happening in the Central West End art community this week. Two galleries are hosting Opening Receptions, and you can even walk through a Winter Wonderland on Saturday! Friday, December . . .
Duane Reed Gallery is at Duane Reed Gallery.